Amy L Clark's collection of short stories, Adulterous Generation, is now available from Queen's Ferry Press. She has had fiction and nonfiction published in literary journals, including Litro, Fifth Wednesday Journal, Action Yes Quarterly, McSweeneys Internet Tendency, Hobart, Juked, and The American Book Review, and she is the 2012 winner of the Solstice Magazine Fiction Award. Her short work has been anthologized, including in Best of the Web and Best of the Net. Her story "All Stop" was nominated for a 2013 Pushcart Prize. Her column, "Smart People on Bad Days," appeared every Monday in Boston's Weekly Dig newspaper from 2010-2011. Her collection Wanting, which was a finalist for the Rose Metal Press annual chapbook contest judged by Ron Carlson, is available as part of the book A Peculiar Feeling of Restlessness: Four Chapbooks of Short Short Fiction by Four Women. She is currently seeking representation for her new novel, titled This Year. 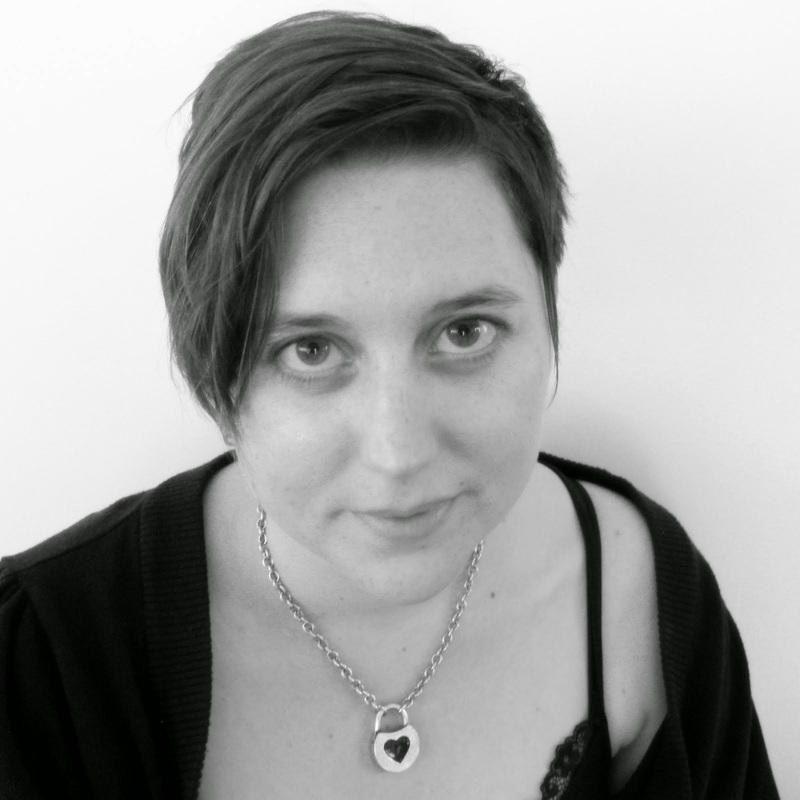 Amy has been Assistant Professor of English and the Director of the Writing Program at Regis College, and Professor of writing and critical thinking with Bard College's Clemente Course Boston, and is currently a Writing Specialist for Northeastern University's Foundation Year program. She is also the founding member and Chair of the board of directors of the charitable organization The Endowment for Unexceptional Humans. She received her Bachelor of Arts in Creative Writing and Literature from Bard College and then her Masters of Fine Arts in Creative Writing from Emerson College in 2004, where she concentrated in fiction but was awarded the first-place prize for graduate non-fiction. Amy has always wanted to be a rocket surgeon. Overtime Writing is Amy L Clark’s website. When Amy was in graduate school, one of her more unpleasant professors was fond of telling students that they would get more writing done if they stopped “acting like writers.” Though the professor probably thought “acting like a writer” involved talking about one’s latest novelistic ambitions, drinking expensive scotch or cheap wine, and staying up late developing lung cancer, Amy knew even then that acting like a writer involves working a lot of overtime. Being a writer means that when everyone else has gone home to sleep or watch reruns, the writer is writing, and writing, and revising, and trying to compose suitably humble yet aggrandizing cover letters to publications that the writer has a two percent chance of not being paid to appear in. Being a writer means loving every minute of this overtime. Amy L Clark is still attempting to act like a writer every single day.